by Terry McDonagh, Irish Poet, Playwright and Writer. This poem, Dysfunctional Echolocation, attempts to draw attention to unfairness of doping in sport. It also draws attention to the damage doping does to your health in the broadest sense of the word – people who cheat at sport are people who have lost their way. They are no longer in touch with what it means to be truly human. This poem is included in my forthcoming poetry collection, Echolocation, to be launched on October 7th in Ireland by well-known children’s author, Sarah Webb. preparing for their nocturnal community games. in a floating A&E. Horroritus, said Batdoctor. …easy for thee, usually – let’s see. has gone whacky. Give me glory from your laboratory. fuming and swinging his fish n’ chip pan. I’ll call dope-finder, PC Batman, I will! 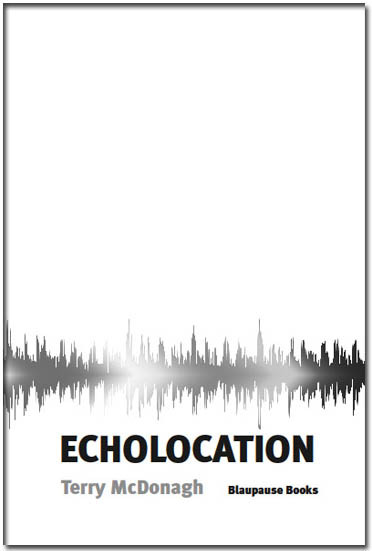 to check for echolocation manipulation. like a human child on cobbles? I’ll hold out awhile for PC s doping results. Chip-van-man rang Hot Air Insurance. Someone has to pay, I say. wrestling and weightier events for fatter bats. into trees, missing flying insects and juicy bees. and befuddled up in the bat-spectator stand. We are as corrupt as people, they screamed. We’ll be awake in daytime if this goes on. like Olympic sprinters or cyclists at the Tour de France. were scrapped and Batdoc was packed off to do time. and they wondered about the future of Echolocation.